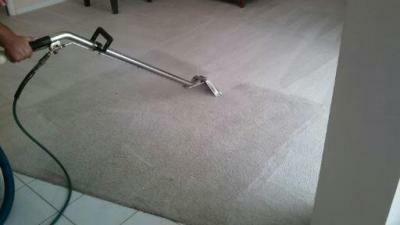 The technicians at Superior Rapid Response are the carpet cleaning experts in Sarasota, Fl. Our technicians are IICRC certified. They are required to attended continuing education classes for carpet, tile & grout, upholstery & leather cleaning. Superior Rapid Response is the premier carpet cleaning, tile & grout cleaning, upholstery cleaning and leather cleaning expert in Sarasota, FL. Our goal is to offer high quality cleaning services at an affordable price.